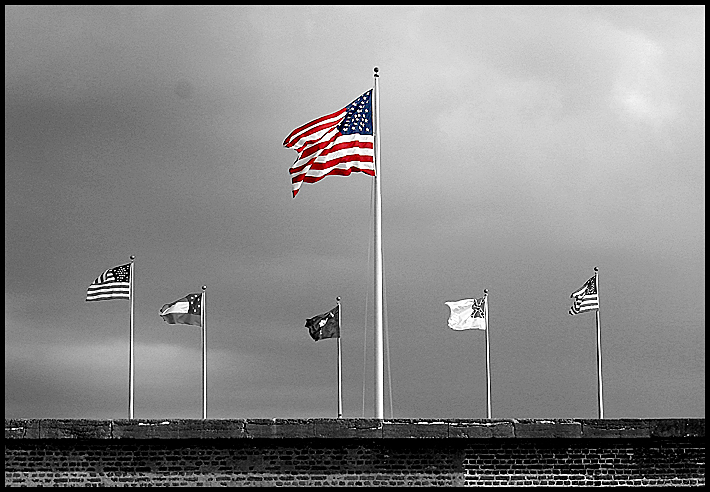 I took this one a few years ago at Fort Sumter, Charleston, S.C. I hope you all have a safe and happy 4th of July weekend. This is an amazing quote...it really is profound. perfect for this weekend. i hope you are well jeanette!! They are indeed the best of America. There is no greater sacrifice. Well chosen quote. Hope you had a good weekend Jeanette. OUr servicemen and women deserve incredible recognition for their time and commitment! !